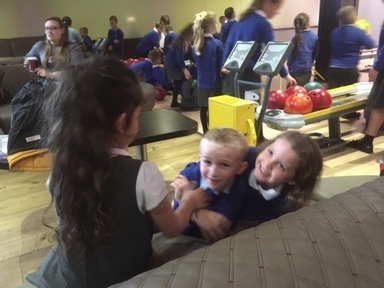 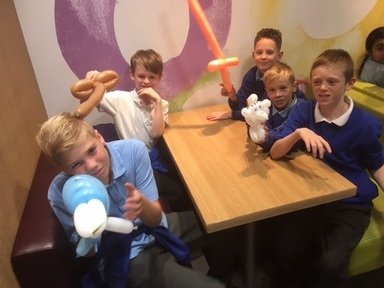 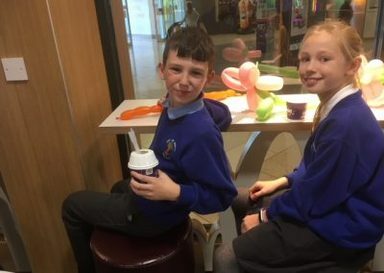 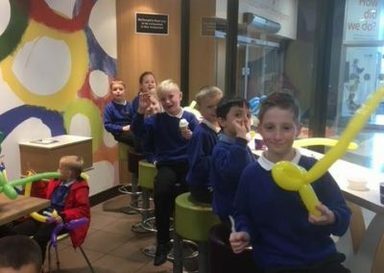 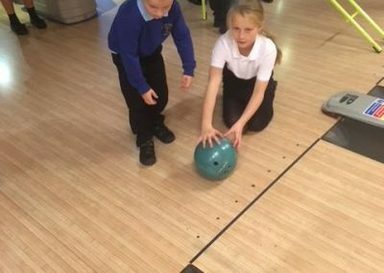 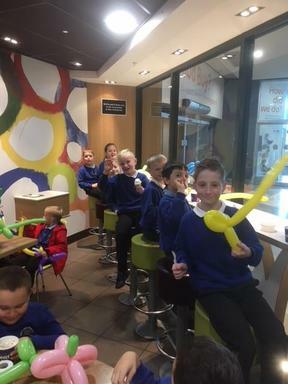 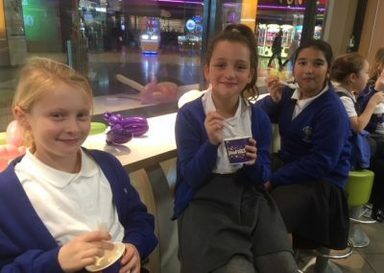 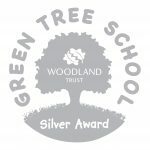 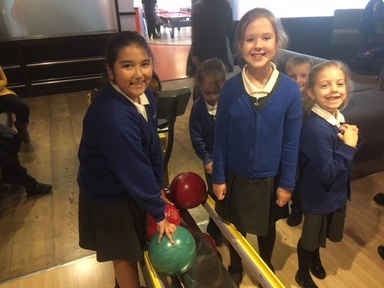 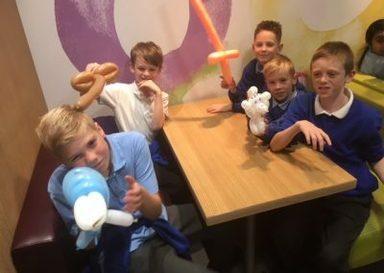 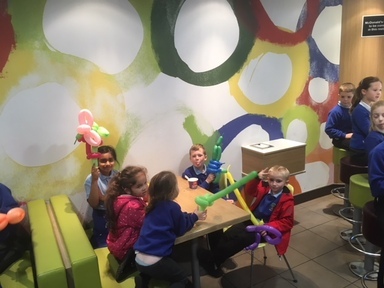 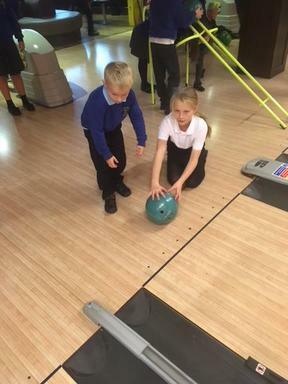 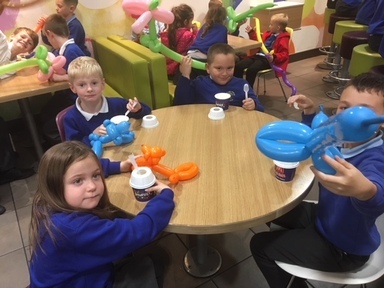 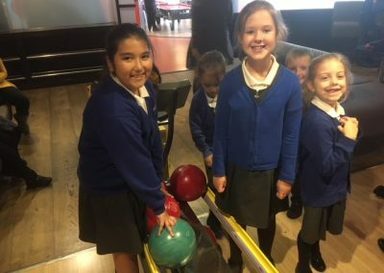 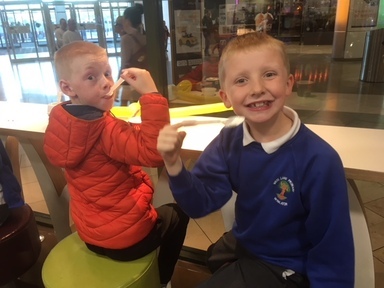 It was a pleasure to take 30 children for a 100% attendance trip on Wednesday (bowling and a McFlurry) – to celebrate getting into school every single day last year! 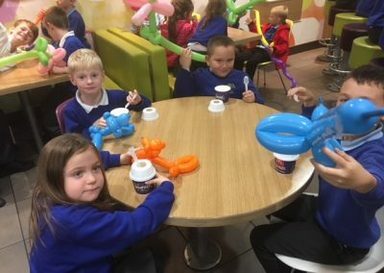 No mean feat! 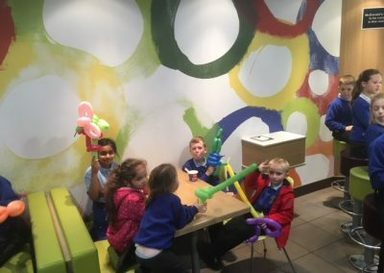 Speaking to some of the children, they talked of their absolute determination to get 100% attendance, come rain or shine. 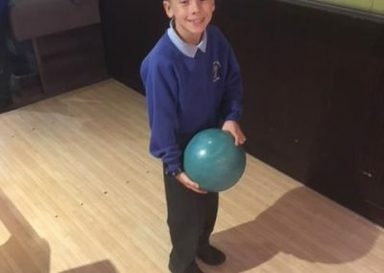 One Year 6 child told me that to make sure she got up every morning in time, she put her alarm clock over the other side of the room to make sure that she got up and in on time. 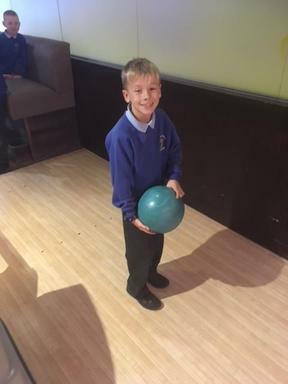 Several children also spoke about having made up their mind from day one of school, in September, to get 100%. 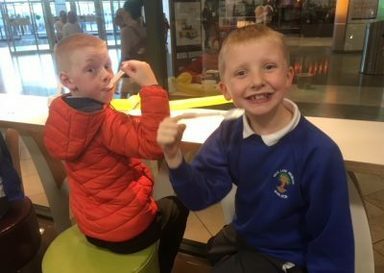 On the days that they felt ‘grotty’, they said that gave themselves the challenge of seeing whether they felt better once up and active – thankfully they found that they did! Yes, there is some luck in not catching chicken pox or getting a sickness bug, but there’s also the children’s own self- determination to be wrestled with. 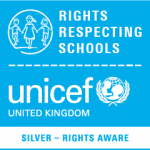 Thank you all of you – you are truly inspirational!